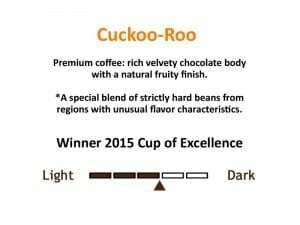 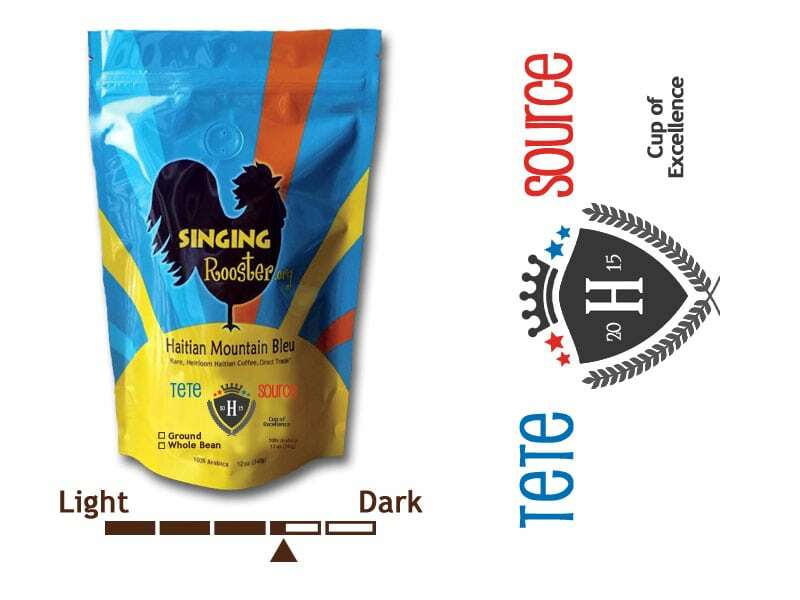 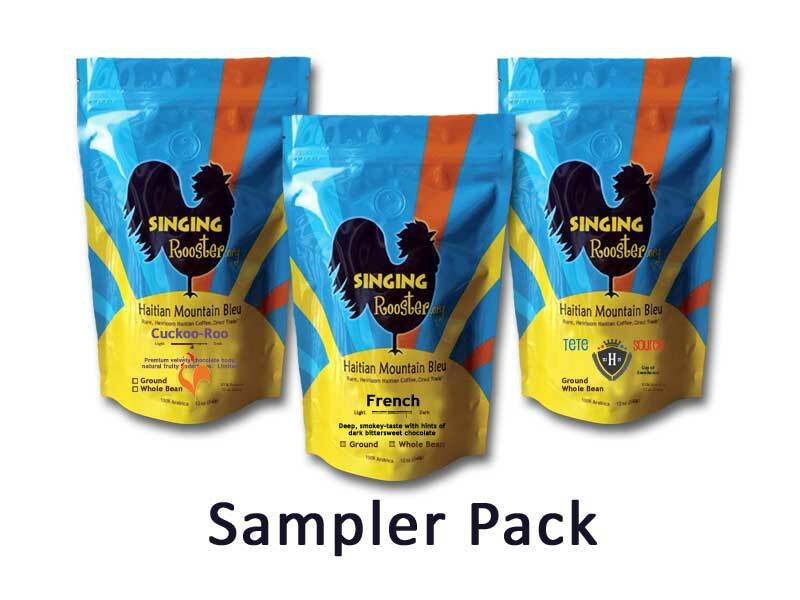 Cuckoo-Roo is a medium-dark roasted Haitian coffee. 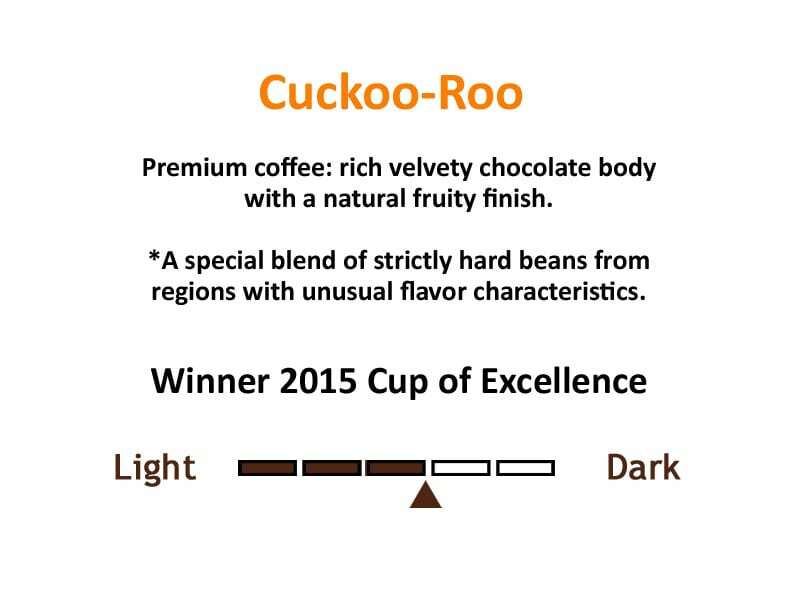 Rich, velvety chocolate body with a natural fruity finish. 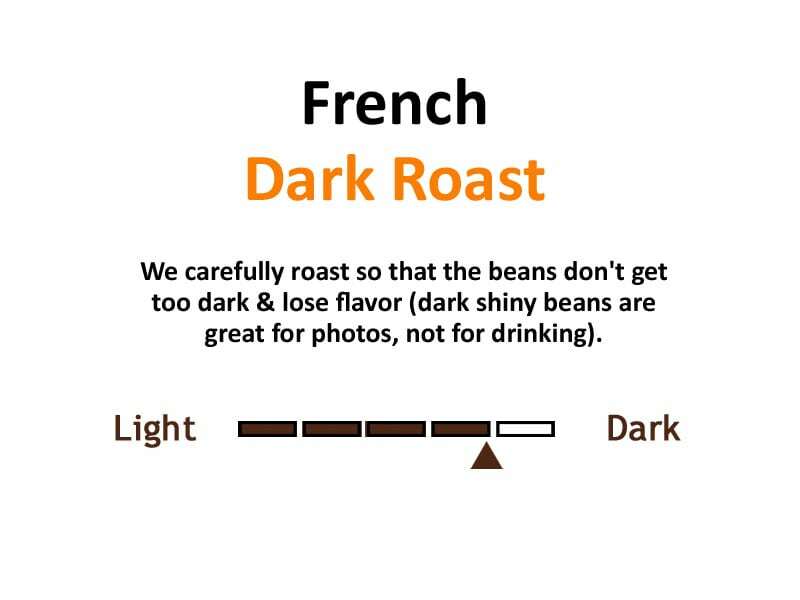 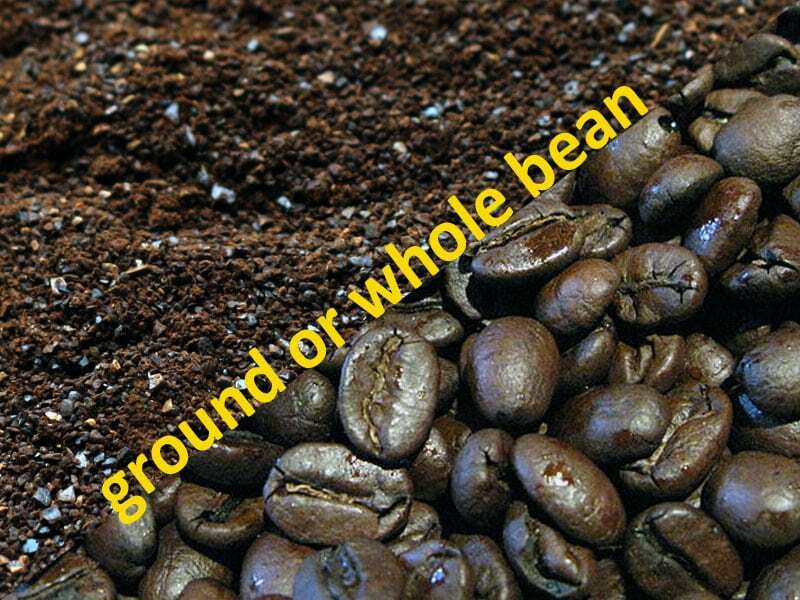 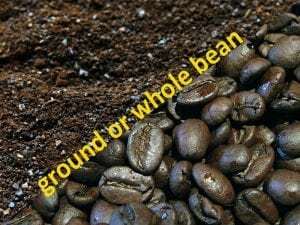 French, our darkest roast : we carefully roast so beans don’t get too dark & lose flavor (dark shiny beans are great for photos, not for drinking). 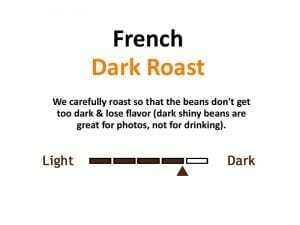 Deep, smoky-taste with hints of attractive bittersweet flavors.